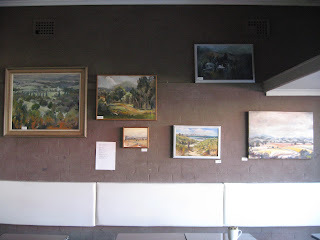 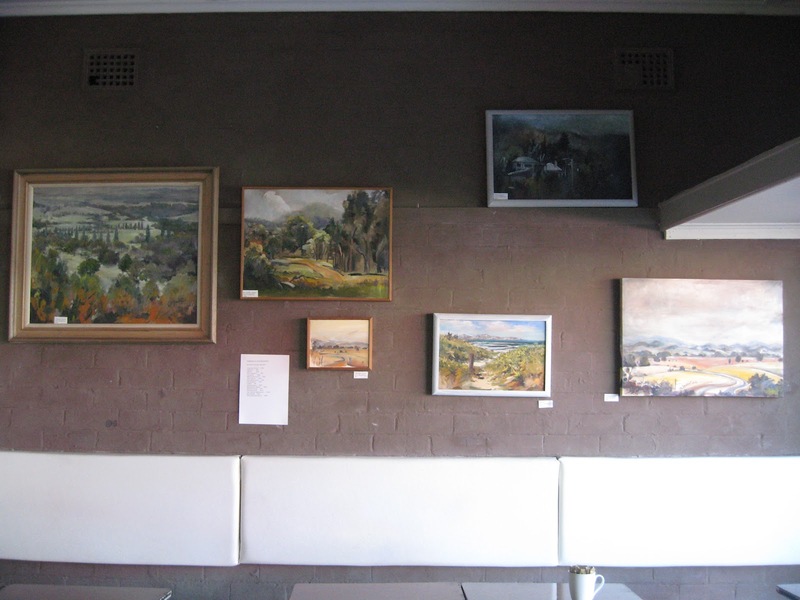 Currently on show at Coffee Art, Princes Hwy, Bulli is an exhibition of my paintings, completed in the last 6 months. 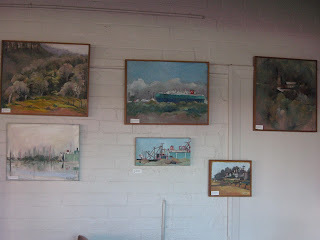 'Coffee Art' mum!! 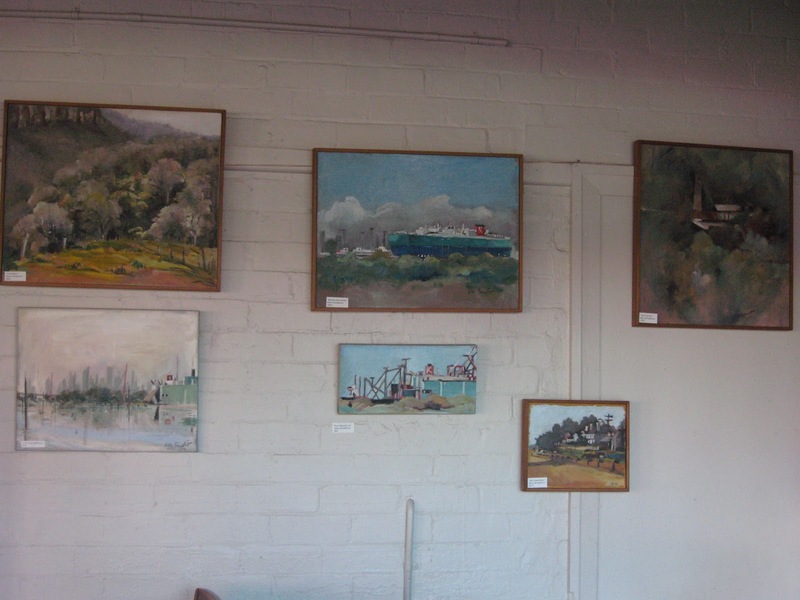 Better put the address in as well so people know where it is :) Paintings look GREAT as usual!